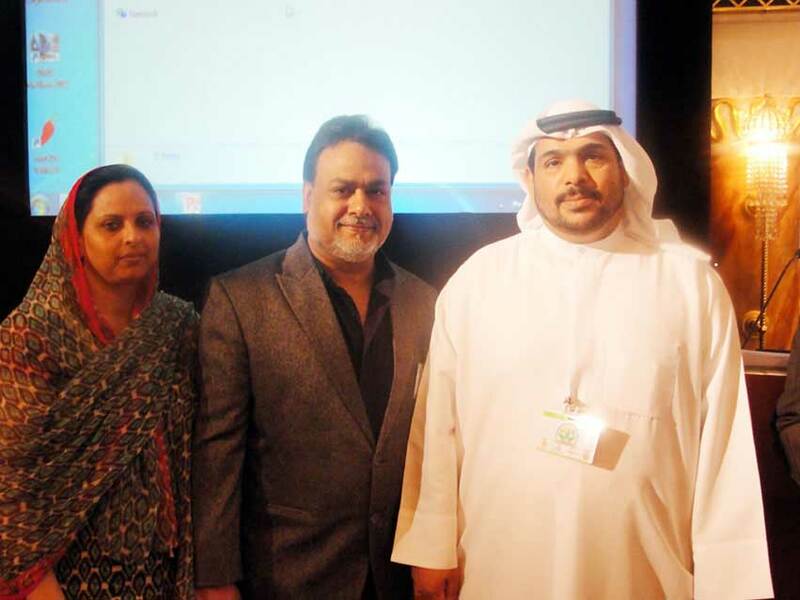 He is the pioneer in launching a website for promoting Unani. 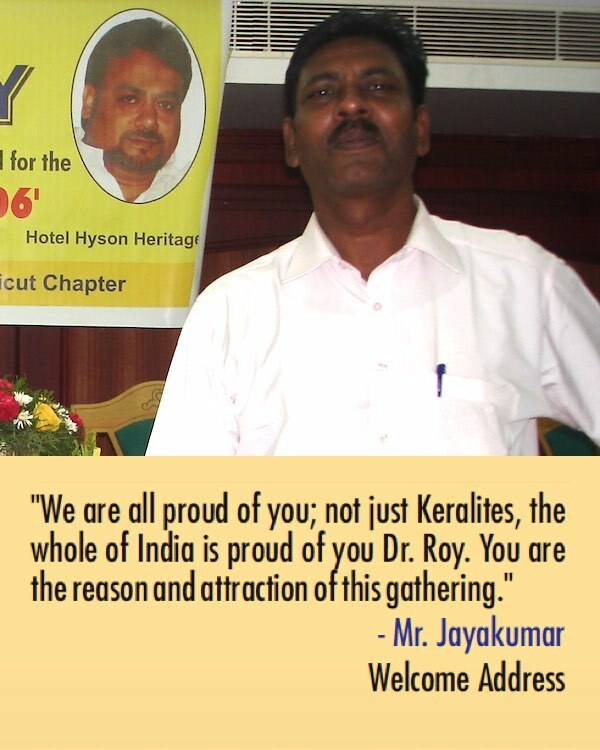 Then, by investing a lot of money, he converted it also in vernacular language to benefit his large number of patients who are more comfortable with vernacular. 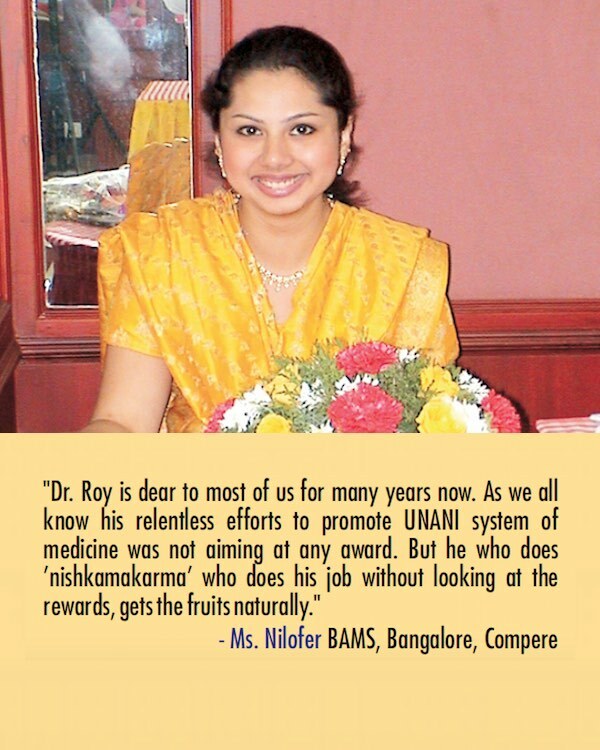 The tech savvy Dr. Roy has played a key role in making the educated youth understand the benefits of Unani. 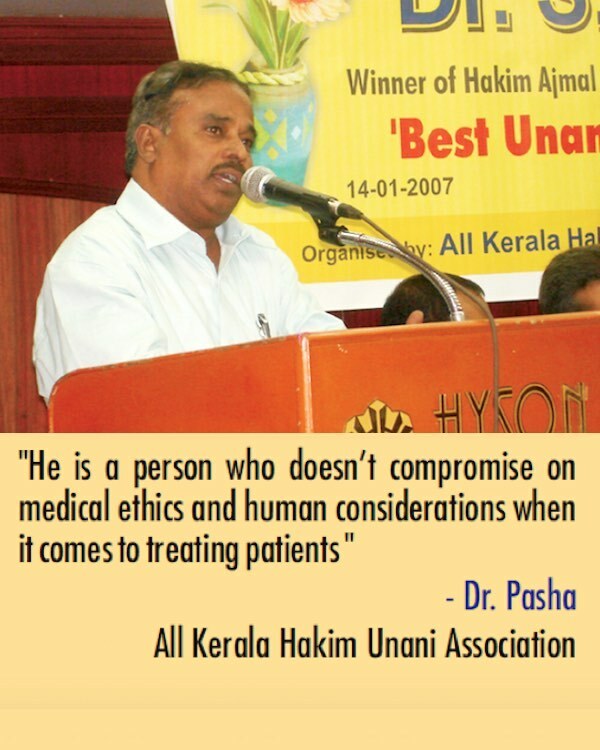 Yes when it is Unani, it is none other than Dr. Shabeer Ahamed Roy. 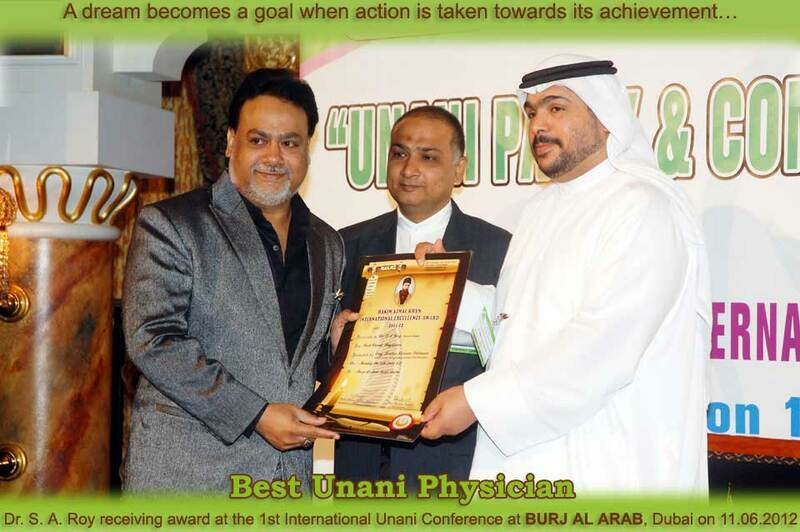 One can hardly find a person in modern times who has devoted his days and nights for years together for the research and development of Unani and promoting it across the world. Inspire of the tough changing market conditions he held his principles close to his heart with high esteem. To understand the patient in detail as possible. To educate the youth about a system of medicine without any side effects. 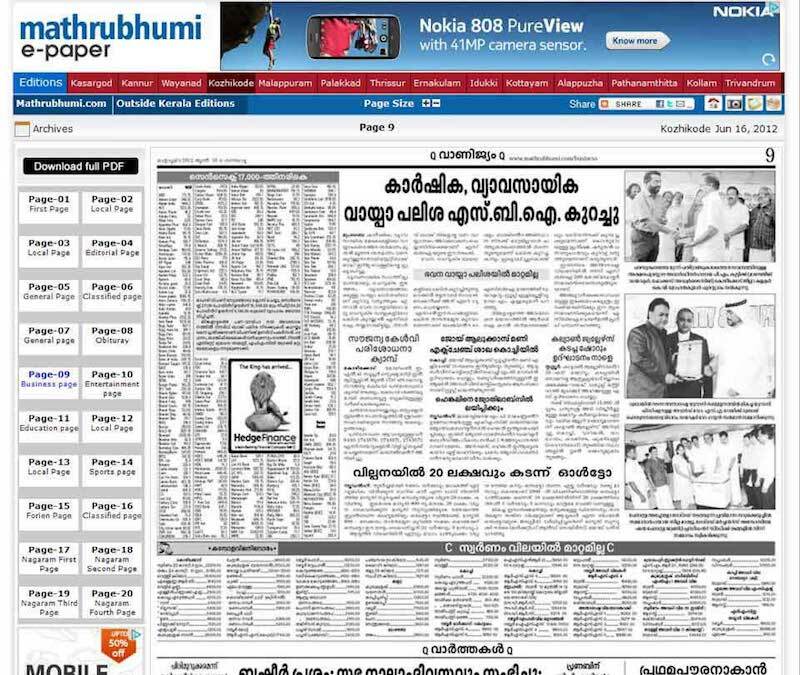 To use and utilize the advantages of modern communication system like the internet etc. 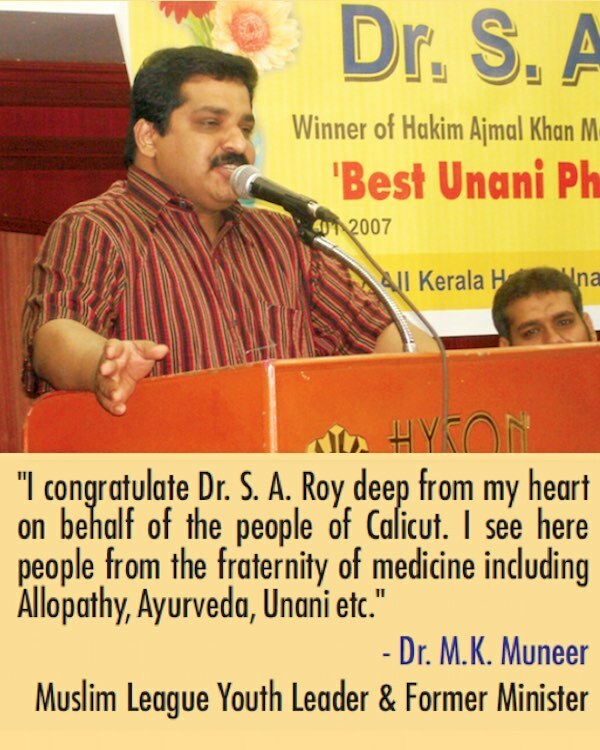 This relentless effort of Dr. S. A. Roy made him the winner of this coveted international award for the Best Unani Physician at the First International Conference on UNANIPATHY and Complimentary Medicine held in Dubai on 11th June 2012. 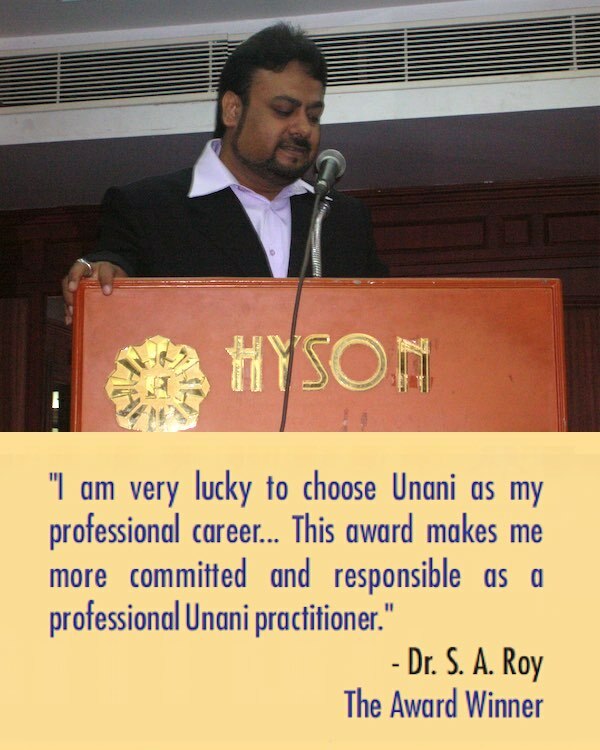 His children Dr. Nolifar Roy BAMS, Dr. Niyaz Ahamed Roy BUMS and Dr. Nishad Roy BUMS are also a qualified Unani & Ayurved doctors and closely following his father’s footsteps in creatively contributing to the promotion of Unani & Ayurved. 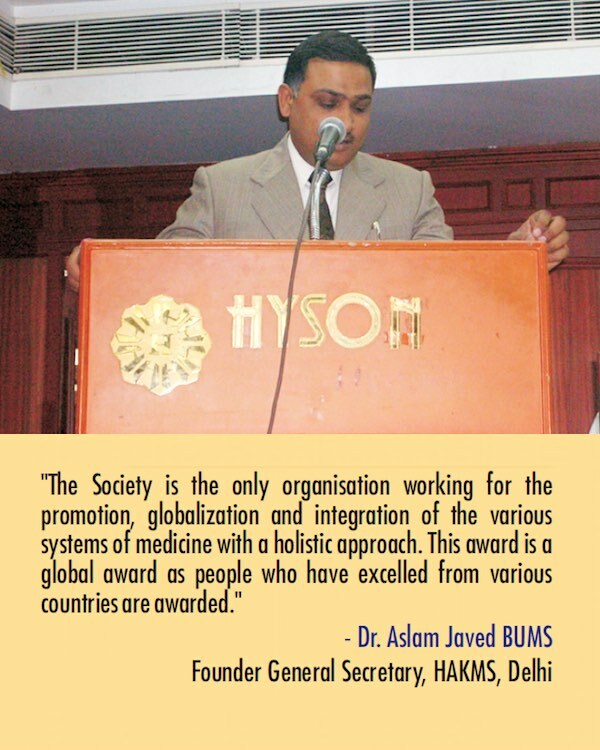 The Hakim Ajmal Khan Memorial Society was founded in 1989 on the grounds of Tibbia College of Ayurvedic & Unani, Karol Bagh, New Delhi. This institution was founded by Late Hakim Ajmal Khan Sahib in 1921 and inaugurated by our Father of the Nation, Mahatma Gandhi. This is the only institution in the world where Ayurvedic & Unani are taught together under one roof. 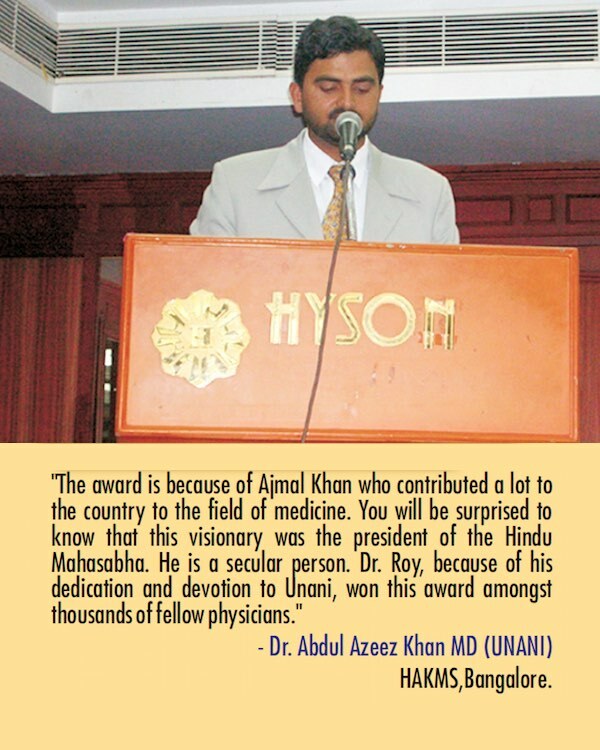 Late Hakim Ajmal Khan Sahib was an outstanding Physician and Scholar of Unani Medicine. He was an influential figure in the city of Delhi, respected for his aristocratic standing, behavior and renowned for miraculous cures. He was a versatile genius of his times, an acclaimed Physician, a statesman of national stature, a poet of great sentiments, a reformer and an orator. 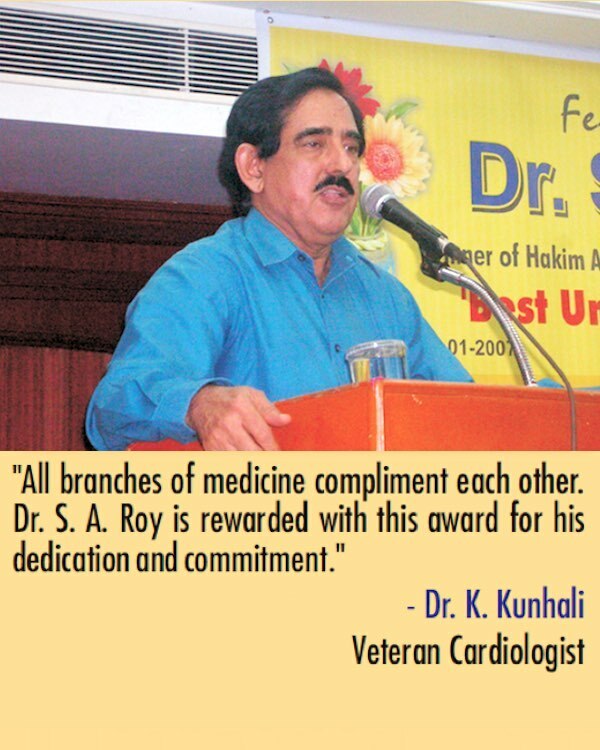 Hakim Ajmal Khan Memorial Society has a membership of more than five thousand Physicians from Ayurveda, Unani and other Alternative medicines. 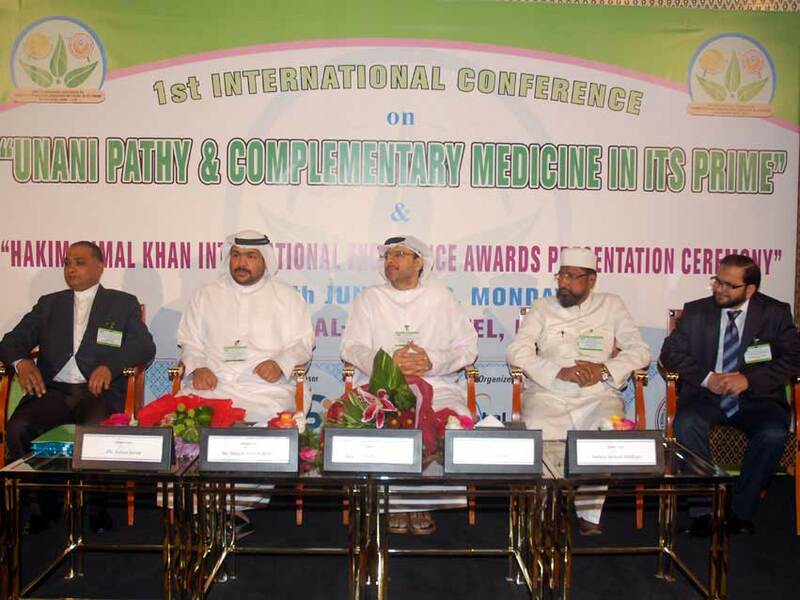 The Societys main motto is the promotion of Indian System of Medicine especially Unani and Ayurvedic System of Medicine. 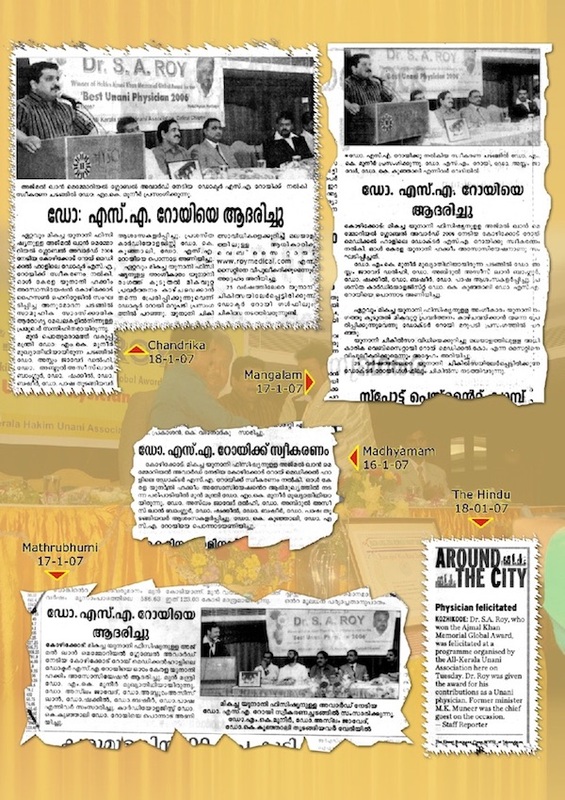 Hakim Ajmal Khan Memorial Society from the very beginning takes care of the problems of Ayurvedic and Unani System of Medicine and presented many memorandums to the government authorities time to time. When Students, Teachers, and Doctors of ISM face any problems, the Society represents and takes up their issues with the Government authorities. 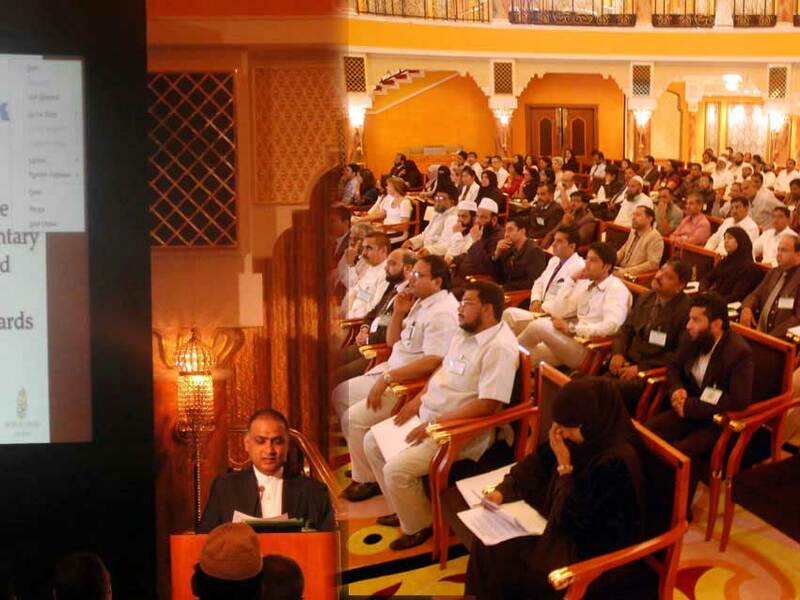 The Society organizes all seminars and functions in collaboration with other medical organizations and institutions. This Organisation is a non-profit organization and not taking any grants from the Government. 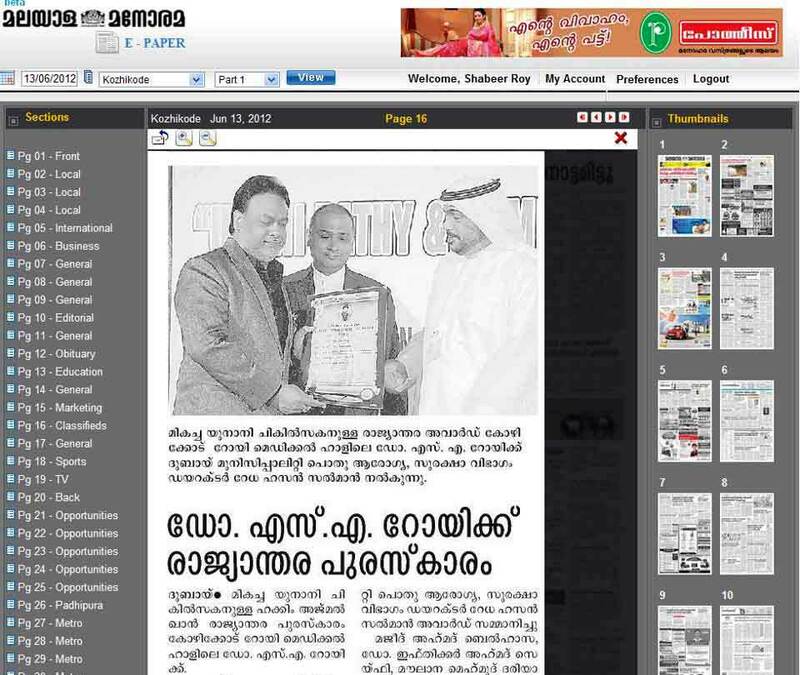 In 1995 the Society started ALL INDIA HAKIM AJMAL KHAN AWARD in various fields of ISM. 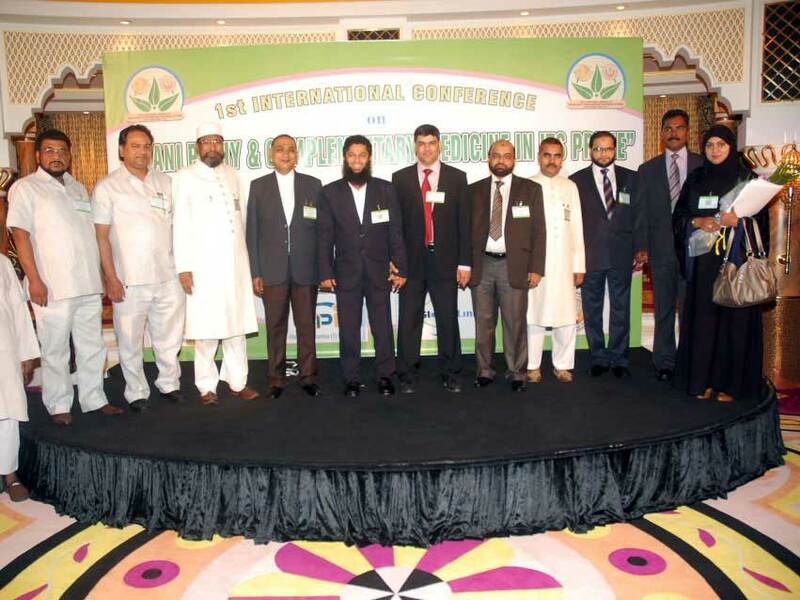 The Society's Governing body constituted an ALL INDIA HAKIM AJMAL KHAN COMMITTEE under the chairmanship of renowned Unani Physician Prof. M. S. Usmani, Former Vice chairman of the Minority Commission of India and members of this committee are experts from Ayurveda and Unani. 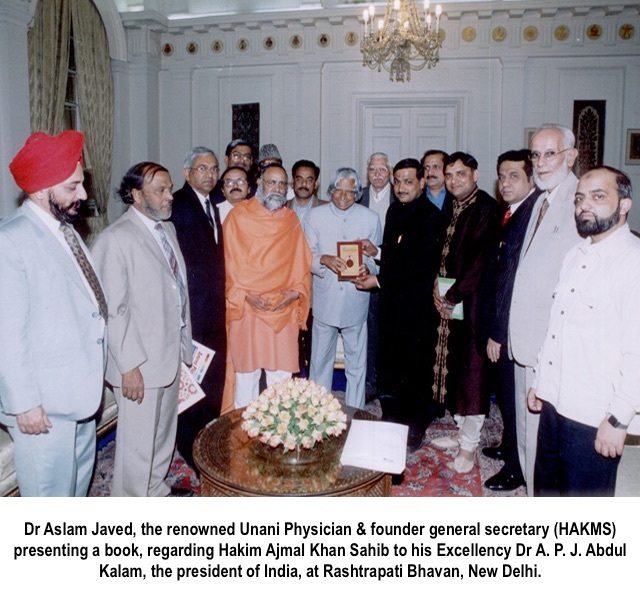 In 1995 and 1996 All India Hakim Ajmal Khan Awards were presented by His Excellency Dr. Shanker Dayal Sharma, the then President. 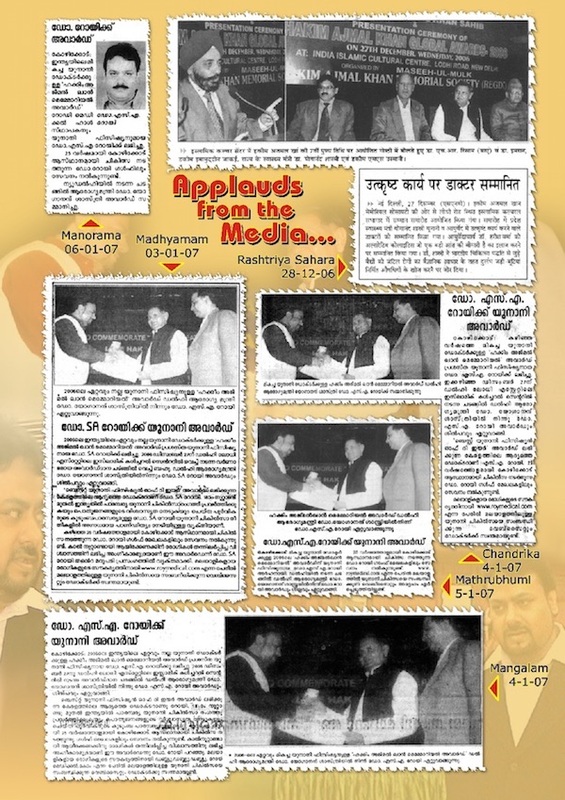 1997 and 1998 Awards were presented by the Chief Minister of Delhi Mrs. Shiela Dixit. 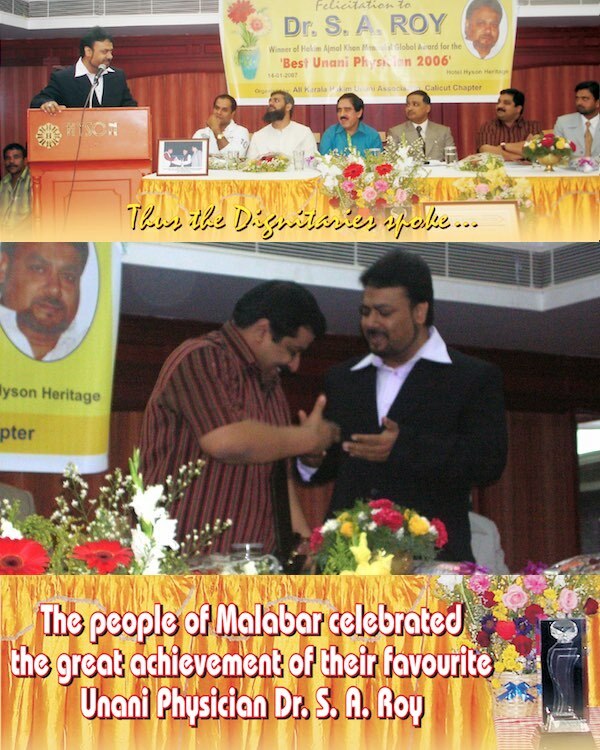 1999 and 2000 Awards were presented by Mrs. Najma Heptullah, the then Deputy Speaker of Rajya Sabha and Chairman World Parliament Organization. 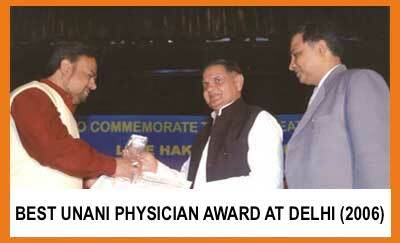 2003, 2004 and 2005 Awards were presented by Dr. Ambumani Ramdoss, the Hon'ble Health Minister, Govt of India. 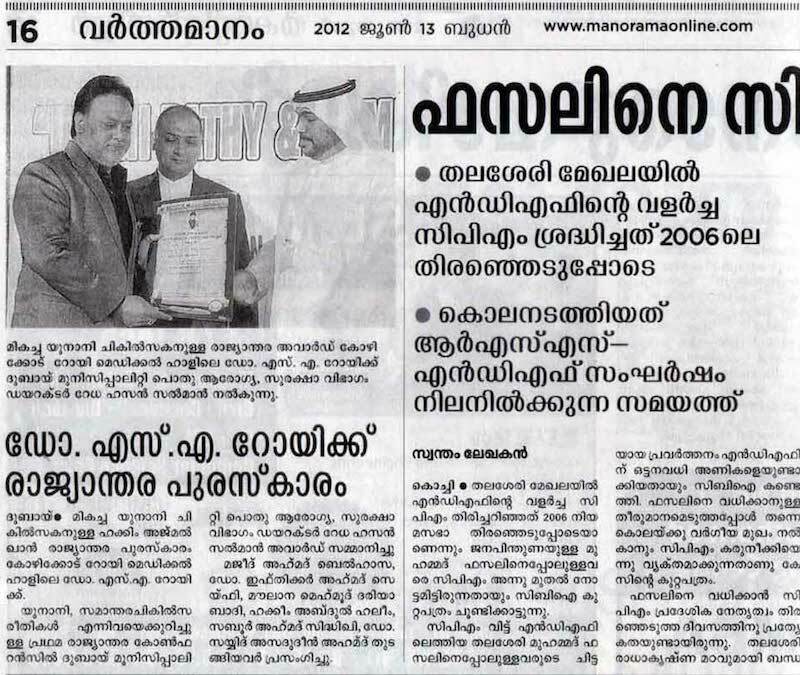 The Award is made "Global" in the year 2006 as physicians from other countries are also considered for the award. 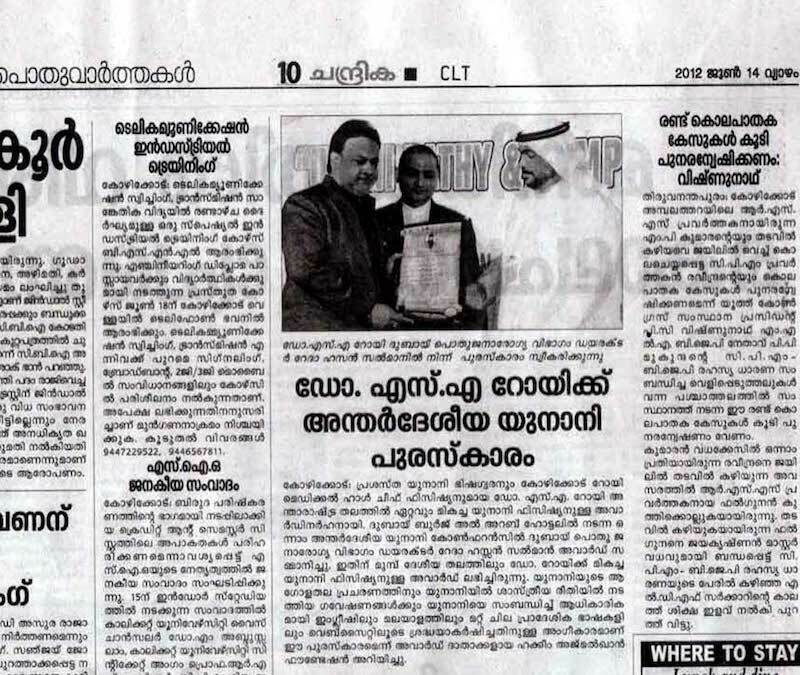 Dr. Shabeer Ahamed Roy was selected from among a thousand plus physician for the covetous Ajmal Khan Memorial Global Award for the Best Unani Physician 2006 which was presented by Dr. Yoganand Shastri the Honourable Delhi Health Minister during a glittering function held at Delhi.